The fourth and final 2011 WindsorEats Award being announced today goes to Smoke & Spice for Favourite Restaurant in Windsor. Smoke & Spice was the reigning champ for this and there seems to be no slowing them down. Even celebrity chef David Adjey showed his love for them in a recent visit to Windsor. 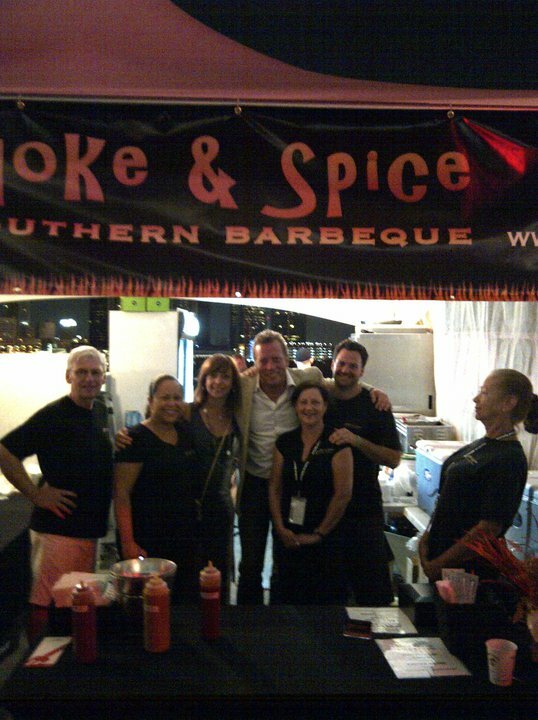 Congratulations to Tina, Ryan and the entire staff at Smoke & Spice for continuing to do an excellent job!